Does the company have Gold technical accreditation (formerly AAA)? Have they done what I need done with Maximo somewhere before? But what really sets apart Maximo consulting companies? Here are the 3 traits you should consider. Have you ever been told it couldn’t be done and then somebody was able to get it done? Working with Interloc is like that. We take Maximo business transformation to a whole new level with technology expertise. 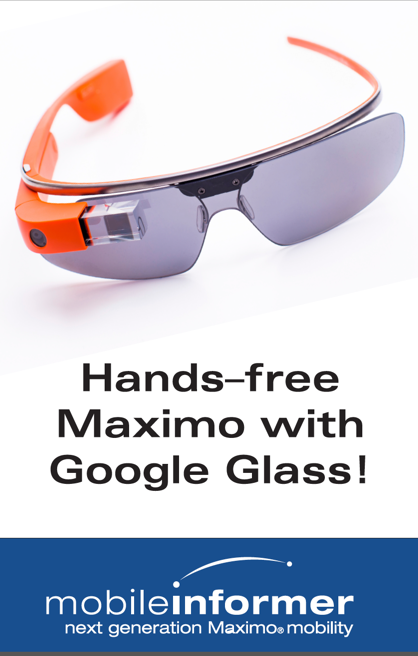 We know Maximo and can harness it to your industry requirements. Want proof? Interloc has an award-winning, next generation mobility product for Maximo - Mobile Informer, can help you extend Maximo with SmartCloud Control Desk (SCCD), and can provide award-winning industry solutions -- specifically for the transportation and oil and gas industries. Interloc has a deep client reference base. We work hard to maintain our professional reputation and have had many clients present with us at a number of Maximo user groups, including Pulse 2013 and 2014. We invite you to read their case studies and press releases. We also invite you to talk to them -- understand how Interloc worked with them and ask them if they were pleased. Contact us for a client list. Awards are pretty no doubt; however, they also provide proof of the value Interloc extends to our Maximo clients – and to you – validating Interloc’s excellence. Some of Interloc’s most notable accomplishments include the use of ACM in a multi-year, complex, transportation implementation; an innovative oil and gas solution that moves all data into Maximo meeting heavily regulated industry requirements and removing the need for a third party product; and a mobile solution for Maximo that is installed as a native Maximo application that delivers 100% user acceptance. Over the past two years, Interloc has been recognized multiple times for our consulting services practice excellence and our innovative next generation mobility products for IBM Maximo, being named winner of three IBM Business Partner awards, finalist for three IBM Business Partner Awards, and finalist for two Beacon finalist awards. In addition, in 2013, our client ATK was recognized by Mobile Enterprise Magazine by winning the Mobilizer Award in the category of “Field Services” using the Interloc Mobile Informer. Interloc is 100% dedicated to helping clients realize the greatest potential from their Maximo investment. 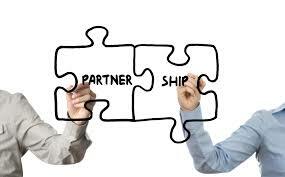 What else would you look for in a Maximo partner?